The famous blues musician BB King called Alexis P. Suter a “rare talent.” Levon Helm said, “She is one of those wonderful spirits, she’s got her arms around you; you can feel that.” Alexis P. Suter and her band will take the stage at the 10th annual Honesdale’s Roots & Rhythm Music & Arts Festival right before the headliner, The Kentucky Headhunters, on June 20th—and festival fans can expect the stage to rock! 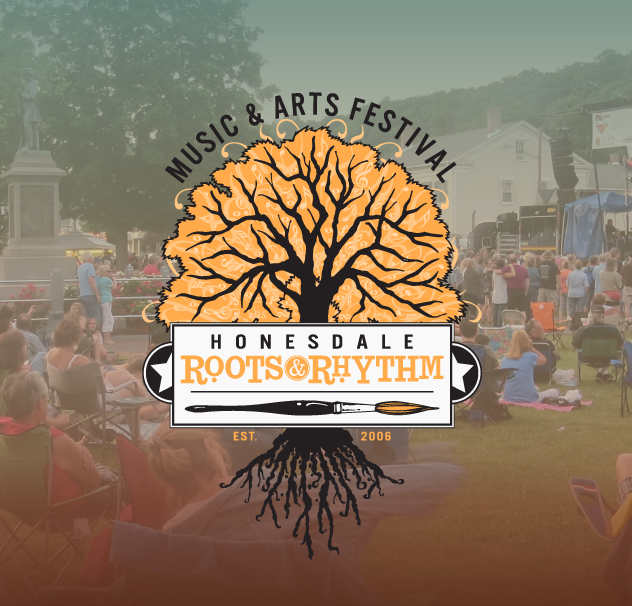 For more information, visit www.honesdalerootsandrhythm.com. Photo: Alexis P. Suter coming to Honesdale Roots & Rhythm June 20th!